Marketo recently appointed Jill Rowley, an enterprise SaaS veteran, social selling evangelist and business advisor, as its new Chief Growth Advisor. The company stated that Rowley will be tasked with helping accelerate and expand Marketo’s digital sales transformation. She will work internally with Marketo leadership, reporting directly to Marketo CEO Steve Lucas, to advise on alignment and best practices that help deliver seamless buyer and customer experiences. 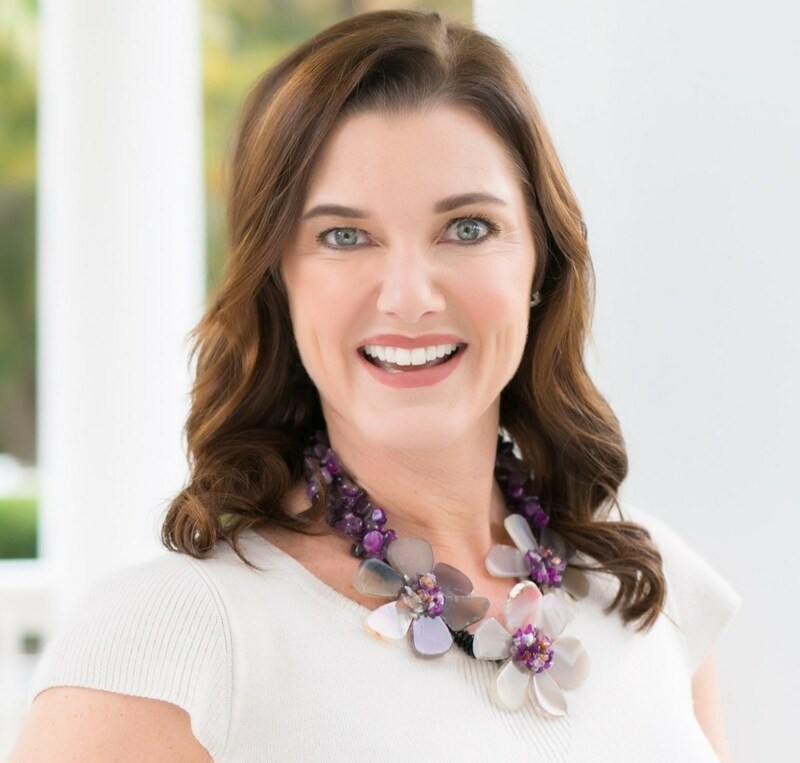 Demand Gen Report had the chance to chat with Rowley about her new role at Marketo, as well as what she brings to the table when it comes to transforming the company’s sales and marketing efforts to promote better engagement with customers and prospects. Demand Gen Report: You have held positions at some of the most accomplished companies in the B2B marketplace, including Oracle Eloqua and Salesforce. How will your experience help you in this new position? Jill Rowley: This category didn't really exist back when I first started at Eloqua in 2002. Marketing operations as a function didn't exist when I joined Eloqua. That developed over time as we realized that, for marketing to be successful with a core structure, they had to have different types of skills. Now after spending five years on sales and modernized selling, I'm now looking to bring both marketing operations and sales to the table. Not just marketing and sales alignment — it’s way more than that —but how both marketing and sales must unify across the buyer journey and customer journey of product, marketing, sales, experience, customer success and service. What I've learned a lot about working on both sides of the B2B industry is growth and engagement. Growth is the highest goal for any business. We’re not talking about revenue and bookings, but growth as people and individuals within the organization, and I bring a lot of perspective on growth to Marketo. DGR: What is your first order of business to accelerate this "fresh approach" Marketo looks to take when connecting with global enterprises? Rowley: Knowing your customer is always number one. I am already — even before I joined — having conversations with customers to better understand how they are using Marketo, why they selected Marketo and what they need from Marketo — either from a platform scalability, user interface or product roadmap perspective. One of the things we're very focused on is how to provide value to the CMO. Why would the CMO log into Marketo? We're laser focused on providing insight and analytics to the CMO when they log in, and it's an area that we still need to work on. That comes from looking at our offering around analytics and marketing attributions and making decisions on build/buy/partner: are we going to build something, are we going to buy something or are we going to partner with someone? My focus is on delighting customers and doing amazing things with our employees, customers and partner ecosystem. I’m focused on delighting our customers, helping them drive growth and thinking about the amazing things we can do as an ecosystem. We really want to capture the mindshare of the CMO and the market share of the practitioner. DGR: In a statement announcing your appointment, you mentioned that by 2020, "we'll see a wave of chief marketing officers who lap sales in the revenue journey." What needs to take place within B2B orgs for sales reps to get on the same page as their marketing colleagues? Rowley: I’m saying marketing is lapping sales, but I’m not saying that’s the way it should be. Sales should not be conceding revenue to marketing. Sales is paid to drive revenue to the business. What I’m seeing is that sales are not evolving fast enough to sell the way customers want to buy. This intermediation between buyer and seller is getting bigger because the seller isn't delivering what the buyer needs, which is unique insight about their business. Buyers want to know how solution providers can impact their business outcomes. Buyers are going to the web to learn, find inspiration and gain insights. Marketing is in those channels and sales is not; and if they are, they are being salesy and not thinking through the lens of the customer and what they value. When you look at this self-service, self-educating buyer, marketing supplies that insight for the buying journey, and is now starting to do that for the customer journey. Marketing is using the data to understand the buyer and customer and create a path by which that buyer/customer can come to the organization to solve their business problem. I'm not saying sales should concede, but because sales aren’t adapting, marketing is picking up the slack. And we're not at the point where marketing has that CMO dashboard they need. Marketo is looking to provide that dashboard so they can understand how to get approval for the budget they need to meet goals, as well as where (or what stage) to use that budget on. The CMO is becoming much more data driven, more savvy around making decisions based on driving meaningful results for their business.